 At KLS Groundcare Machinery we offer new & used sales, servicing, repairs and parts supply on all types and makes of garden machinery from walk behind mowers, to ride on's and zero turn mowers, commercial mowers, chainsaws, hedge cutters, strimmers & brushcutters to blowers, rotorvators and scarifiers, we can even service your generators and water pumps. We offer a full range of new machinery for sale from a wide range of top quality manufacturers including Grillo, Echo, Honda, Briggs & Stratton, Stihl and many more. We also have a range used machines available. 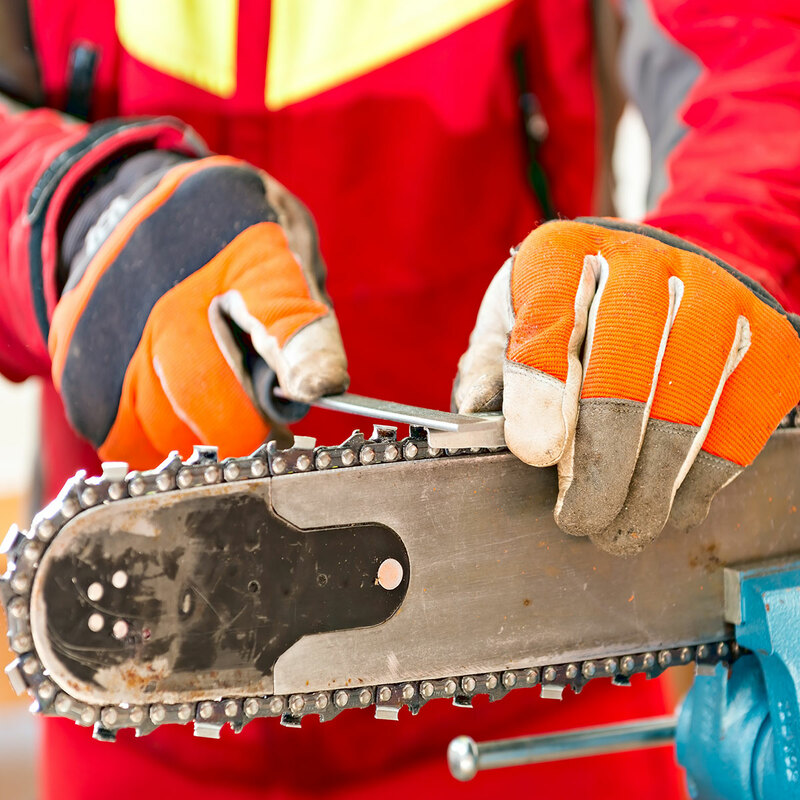 Keep your hedge cutters working to their maximum efficiency, we can sharpen, clean and lubricate your hedge cutter to keep it working like new. We can expertly assess, inspect and sharpen your chain, so long as your chain & bar are within tolerance we can sharpen the chain & dress the bar before refitting. If not then we can supply new bars & chains when needed. 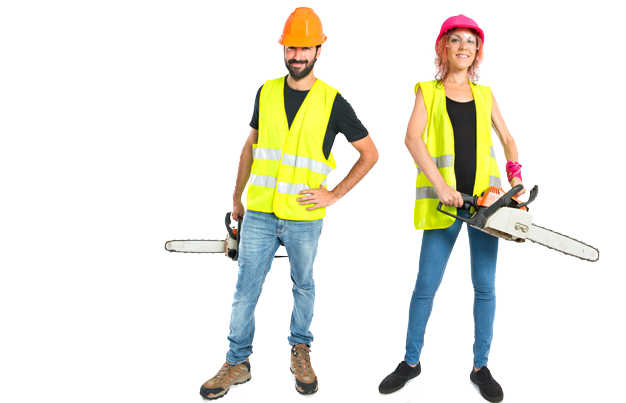 Dont get caught out without the right protection, KLS can supply all your safety wear & PPE requirements, and if your not sure what you need then ask and KLS will make sure you’re properly protected. We have access to a wide range of parts and spares for all makes and models, and if we haven't got it we can probably get it, make KLS your first call for all your garden machinery parts & spares.